We are a family owned and operated, independent company. goods. 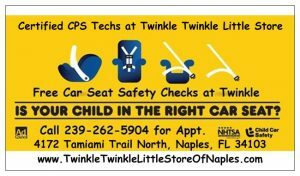 We also provide free services to the community, such as regular ongoing car seat safety checks. you absolutely have to get, and they are going to continue to grow. 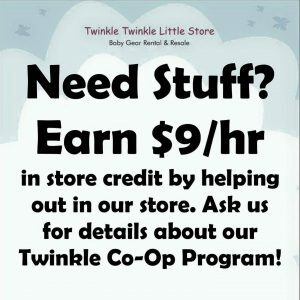 Earn $9/hr in store credit helping out. 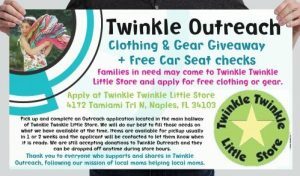 Our little store is proud to have created at least 28 jobs for the local community. volunteers in our store because they love “nesting” in our store! (rather than pay it to a day care). immunity that can not be duplicated anywhere. Bonding between mother and baby can grow to last a lifetime.